Rutina Wesley Joins 'Arrow' for Season 4 But Who Will She Play? 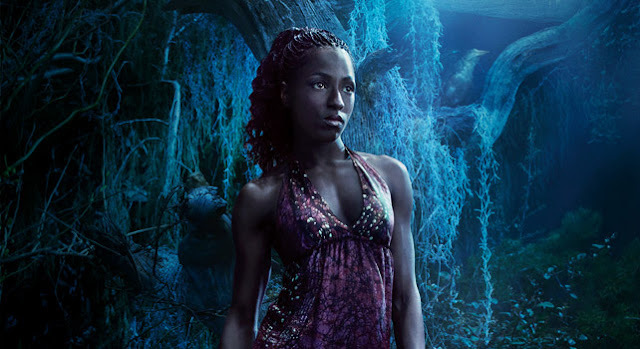 Rutina Wesley (True Blood, Hannibal) is joining The CW’s 'Arrow' for a multiple episode arc in the upcoming fourth season. She's just the latest of many casting additions to the DC Comics-based action drama.No word as to who'll she play but speculation is running rampant as fans try to guess the latest casting on the popular show. In addition to Wesley, JR Bourne (Teen Wolf) has been signed to play villain Double Down, Neal McDonough is the season's big bad, Damien Darhk, Echo Kellum will play supergenius hero, Mr. Terrific and Alexander Calvert will be Anarky. The question remains as to who Wesley will play. The answer could come as soon as Tuesday during the CW's Television Critics Association press tour. The network will be touting their programming going into the next season and their superhero line-up of Arrow, The Flash and Legends of Tomorrow will be of particular interest. 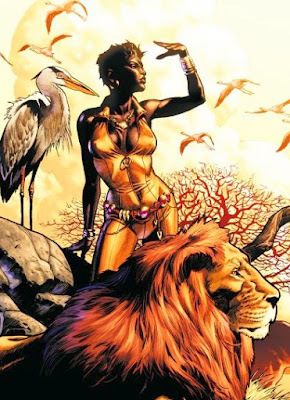 On August 25, the CW's digital channel, CW Seed, will debut 'Vixen', an animated action series based on the DC Comics hero that can summon the powers of the animal kingdom. "Originally from Africa and orphaned at a young age, Mari McCabe (voiced by Mega Echikunwoke) inherits her family's Tantu Totem, allowing her to access the powers of animals," the official description reads. It's produced by Arrow showrunner Marc Guggenheim and exists in the same universe as Arrow and The Flash even featuring the respective voices of the live-action actors. It would seem good synergy to introduce a live-action counterpart to the animated series. Vixen is no stranger to comic book fans and fans of the animated Justice League Unlimited. Wesley's athletic build and popularity among genre fans seems like a natural winner to take on Vixen. The CW comic book television universe loves science and technology. The landscape is full of brilliant scientists and inventors. Ray Palmer, Felicity Smoak, Dr. Martin Stein and the STAR Labs crew make science look like fun. This is why scientist Karen Beecher would be an obvious addition. 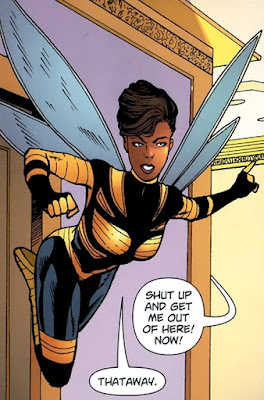 As the first African American female hero from DC Comics, Bumblebee has been an integral part of teams like Teen Titans and the Doom Patrol. DC Comics has launched a new initiative aimed at young girls named DC Superhero Girls that features younger versions of Wonder Woman, Batgirl, Supergirl, Katana, Poison Ivy, Harley Quinn and Bumblebee. What better way to reinforce that girls can be scientists too than to have Wesley embody one on television? 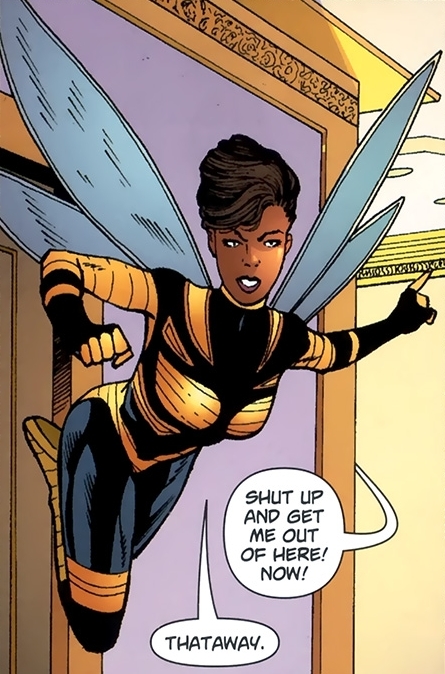 In the comics, Beecher took a job at STAR Labs to engineer non-lethal weaponry and fought crime as Bumblebee. This is obviously wishful thinking, but the time could not be better to introduce another woman of color as Arrow's next hero. Who do you think she'll play? Let us know below. 'Arrow' returns for its fourth season Oct. 7 on The CW.